Beautiful 1 Bedroom with large terrace, Available April 1st! Get both an amazing location and a rare over 700 sq ft. brand-new, beautiful 1 -bedroom! As soon as you walk in, you will feel so welcome by this unit's open layout and its unique extra-large living space. Invite your friends over and show off your fully equipped, stainless steel, marble-countered kitchen. The oversized bathroom features a deep soaking tub and an angled rod for extra shower space. 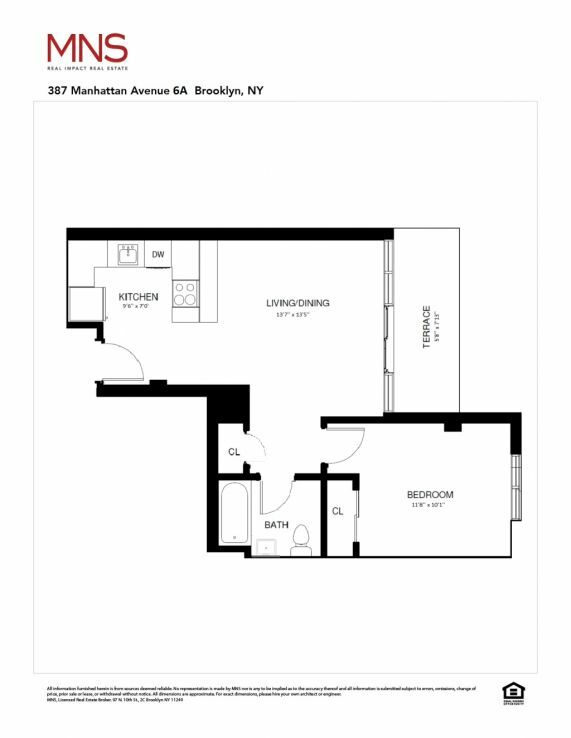 Live in the heart of Williamsburg without compromising space, truly a must see! Rent advertised is net effective with 1 month free on a 12-month lease. *All photos are for sample purposes, showcasing the property model units.